Fujitsu Lifebook Chargers on Sale – Buy a Brand New Fujitsu Lifebook AH531 AH530 charger at a low price from UKlaptopcharger.co.uk. This Lifebook adapter works at 20v 3.25a 65w and specially designed for Fujitsu laptops. UK Laptop Charger has around 40,000 adapters in stock with free power cable. Get a Deals on each adapter like Free Shipping, 1 Year Warranty, Free Return Shipping & Easy Returns. SSL Secure Website – NO DATA SHARING. All Products will be dispatched on the same day if order Placed on Before 1 pm or use live chat to process faster. We use all Shipping Carriers. UK laptop Charger ready to accept Return or Exchange for the Product for a reason. 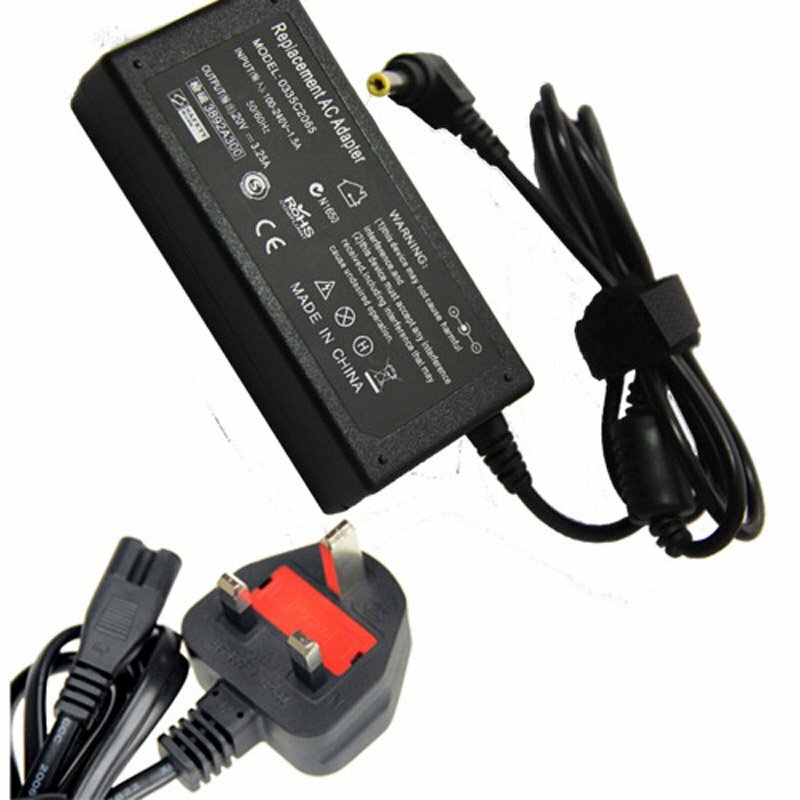 also, email us at support@uklaptopcharger.co.uk. No Cost involved in Exchange. Refund will be accepted within 30 days period. UK Laptop Charger doesn’t support for exchange or refund in a case where the product was damaged due to misuse.